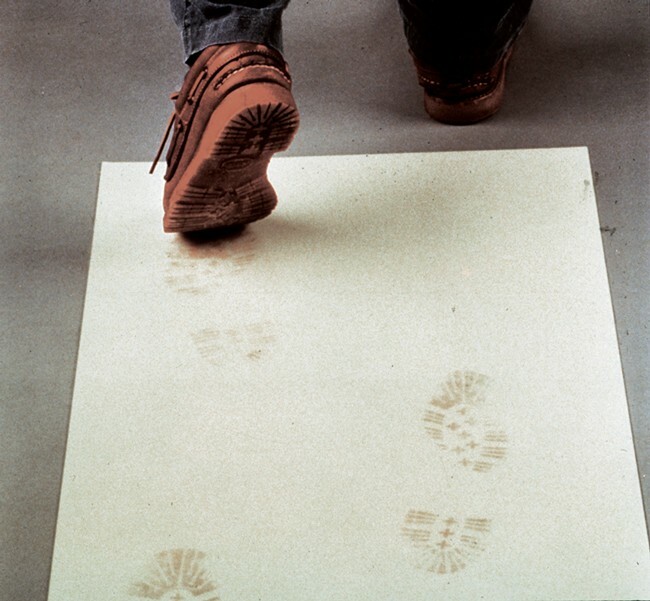 Walk-N-Clean Indoor Adhesive Mats - Indoor Floor Matting | Mats Inc.
Stop dirt in its tracks. 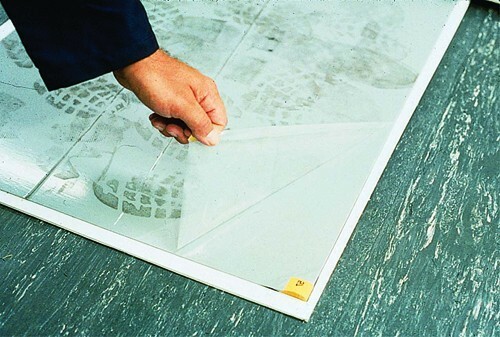 The large adhesive surface has room to effectively capture contaminates. The mat is mounted on a 2 mil polyethylene backing for extra durability. Simply peel away sheet when soiled. 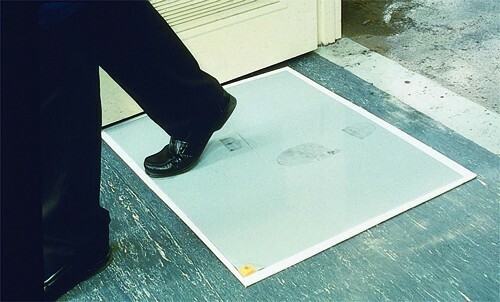 Mat can be applied to any clean, dry floor. Starter kit includes tray and one, 60 sheet pad, 31 1/2" wide x 25 1/2" deep. Refill pads include 4 pads per case, 60 sheets per pad. 30" wide x 24" deep. Available in gray or white color.